I’ll be honest, it has been a while since a fragrance has taken my heart; I’ve had some lovely perfumes to try out and wear, some of which have been truly wonderful, but Joy by Dior has completely blown everything else out of the water for me. 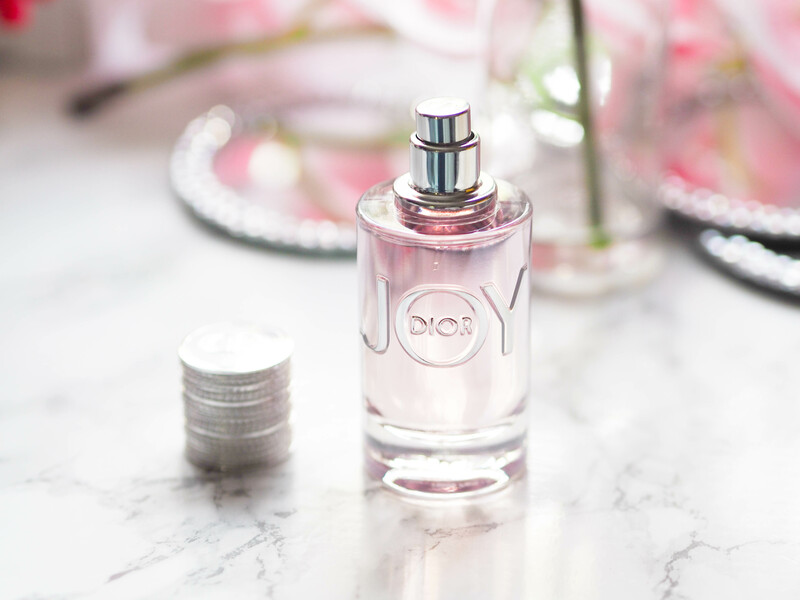 A few weeks ago, I was at the Dior counter picking up some of their new brow bits (more on that in another post) when I was offered the chance to try their new perfume, Joy. I normally pass up this kind of opportunity for fear of having to spend the rest of the day smelling of something hideous, but the prettiness of the lavender liquid encased in a delicate chrome and glass bottle persuaded me to give it a go – it really was love at first sniff. 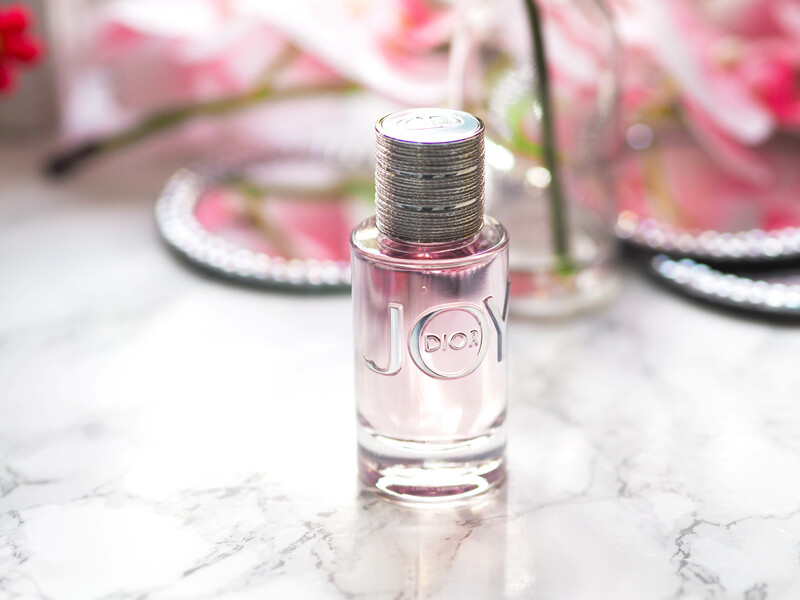 Joy starts off with a fresh burst of zingy bergamot and mandarin that quickly give way to the beautiful floral heart notes of rose, jasmine and a hint of peach too. The base notes are woody (sandalwood and cedar) with a touch of musk which all come together to create a fantastic fragrance that I would say is definitely floral-led (jasmine lovers like myself will be especially happy) with the finish being a genuinely big burst of happiness…or joy; I cannot get enough of this fragrance and I am powering through the bottle at an obsessive rate. I love everything about it; the fragrance itself is, of course, stunning, but the bottle and liquid colour are so brilliantly well matched the fragrance itself – it’s one of those rare occasions where the fragrance really does reveal how it’s going to smell via the aesthetic, so you can almost smell it with your eyes. It also could not be better named as it is truly a joyful fragrance that I can see myself using for years – so much love for this beautiful scent. The pictured 30ml bottle is £53.50, 50ml is £74.50 and the 90ml is £109.50, all of which can be found here – link. I’ve just noticed that Feel Unique offer a “try me” service, so if you purchase a bottle of Joy, it’ll come with a sample spray so you can try it out and decide whether to keep it without disturbing the packaging of the full-sized bottle. You then have 31 days to return it, free of charge.